Separate yourself from the crowd with the surprising scent of Hugo Just Different. 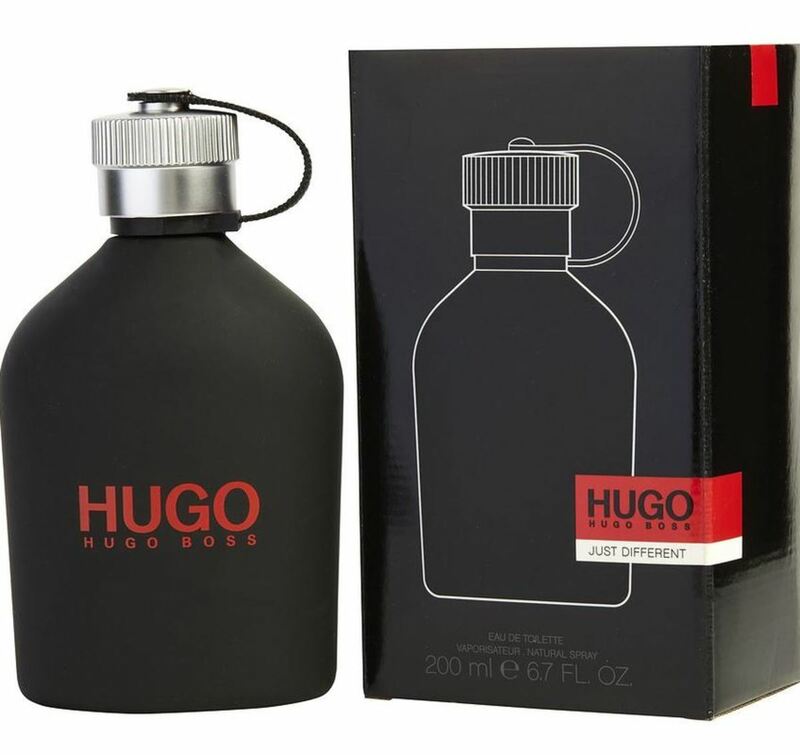 Hugo Boss launched this eau de toilette spray for men in 2011, reinterpreting its popular 1995 scent. Created to inspire what you do, this fragrance composition opens with the ice-cold briskness of mint leaves and the tartness of Granny Smith apples. Middle notes featuring fresh, floral freesia and savory-sweet basil rest on a unique base including a note of synthetic Cashmeran, a molecule of musk, that closes this modern scent. WatchMaxx.com sells only 100% authentic, brand new merchandise, complete with the manufacturer's packaging and a minimum 2-year guarantee with service or repair by WatchMaxx. 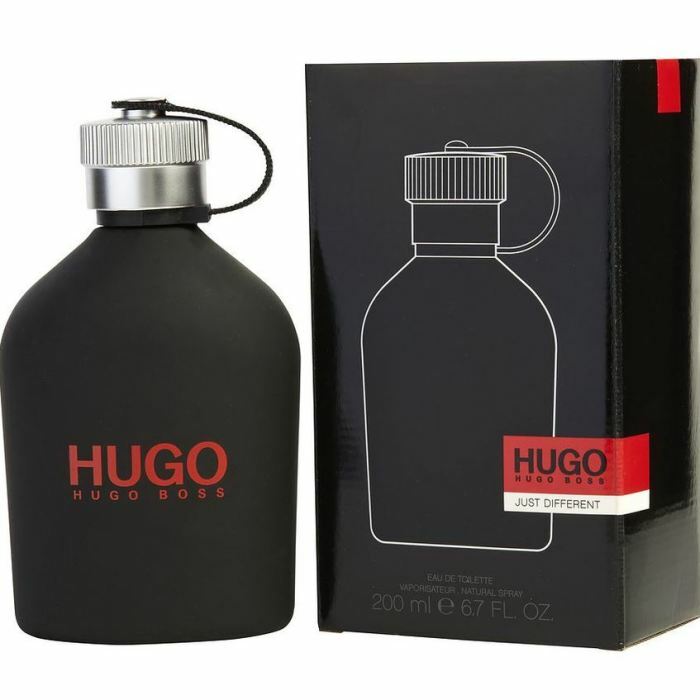 WatchMaxx offers products from the world's finest and most respected brands, such as this Hugo Boss Cologne Just Different EDT Spray 6.8 oz Men's Fragrance 737052849928.